With the popularity of online games increasing on the internet today, it is easy to understand why Backgammon online has become increasingly popular as well. 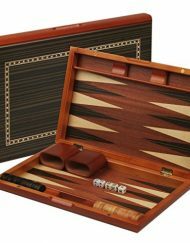 Backgammon online is sometimes called internet backgammon. As of today, there are so many places you can play Backgammon online, you will never run out of hosts. Some popular places include, MSN Backgammon, Pogo, Yahoo Backgammon, Party Gammon, and so many more. 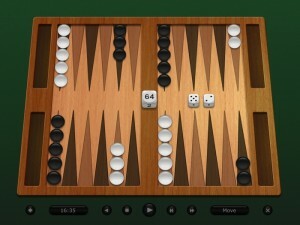 You can also play backgammon online using smart phones and tablets. Some of the sites allow you to play for free while others ask for a membership fee. There are also gaming sites in which you have the opportunity to play via e-mail. By this, you are not playing in real time. 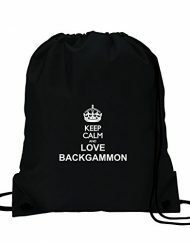 This is best for players who are working and still want to play online backgammon. Some of these even have prizes. Online backgammon games fully utilize the internet’s amazing capability of being able to connect people from all corners of the globe. Online backgammon games are the key in linking up enthusiastic backgammon players into a thriving community. For us to know whether backgammon online play is good or bad, we are going to discuss the advantages and disadvantages of playing backgammon online. 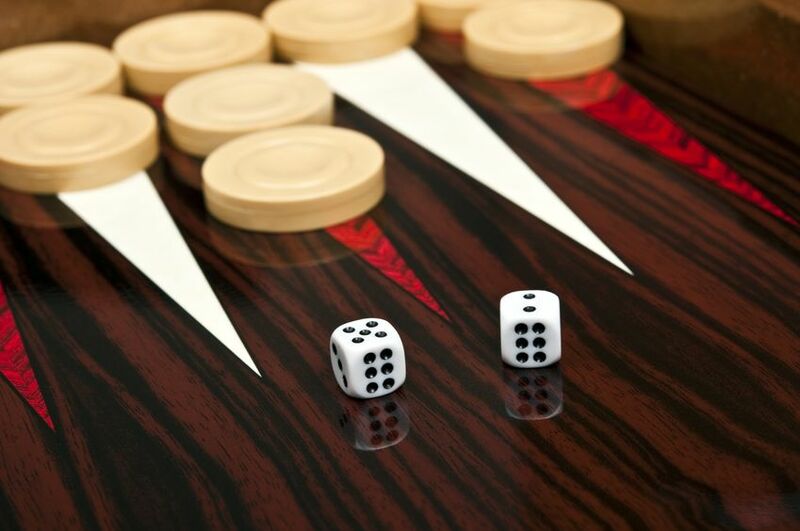 Aside from being available 24/7, backgammon online play has several advantages. One of the greatest advantages of playing backgammon online is that it consistently prevents cheating or other illegal plays. With this, it claims of illegal plays have no foundation because programs are created to allow only legal moves in the course of a game. 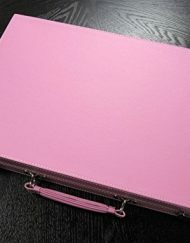 If you are also playing online backgammon for money, this is a sweet reason to play backgammon online. One advantage is that you are given the choice to play with a computer or players from different parts of the world as your opponent. Online backgammon gives you the advantage of simplicity since everything is automatic. This is also best for beginners who wants to learn how to play backgammon. Another advantage is that determining current stakes is no longer an issue. This is particularly valuable when playing multiple-point matches. The doubling cube is automatically reset to 64 to indicate a single-stakes game as another game in a multiple-point match commences. What’s more, a tally of each player’s score is indicated so one need not worry about keeping track of who’s in the lead and who’s behind in the match. 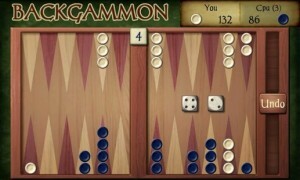 Dice manipulation is also no longer an issue in playing backgammon online. Dice rolls are random via the use of random dice generators. 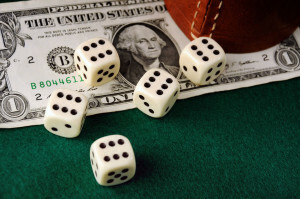 While some may think that servers have biased dice, there’s no reason to believe so. These questions have come about when players feel that their opponent’s have been receiving good rolls. What they fail to notice is that these are instances of variability with the online game. Lucky rolls and bad rolls are all incorporated in the game, it’s just a matter of how one deals with them. Tournament, one of the greatest advantages of playing backgammon online is that you can join tournaments in no time as long as you are qualified. And since you are playing online, you can join multiple tournaments as long as you can handle the game schedules of the tournaments you joined in. However, many players still stick firmly to the traditional method of playing backgammon. Obviously, we all know and as many people say, backgammon online play is different than real table play. This is due to a variety of reasons, some of which might be sentimental in value. There are some that complained that online backgammon games don’t provide players with the excitement of actually rolling the dice or even the chance to interact, such as looking your opponent in the eye as you do so. Another disadvantage is the time limit. Eventually time limits are implemented in most of the online board games, if you do not make your moves within that period, you will forfeit your turn. One of the minor disadvantages in playing backgammon online is the interruption. Some servers are not reliable enough and may experience game interruptions. Although all of the mentioned points are indeed the disadvantages of online gameplay, we still believe that online play is the better if you are playing online backgammon for money or just for fun. Backgammon online play might be good or bad for some players, still you will be the one to decide if online play is better or not, based on your experience and your own perception.